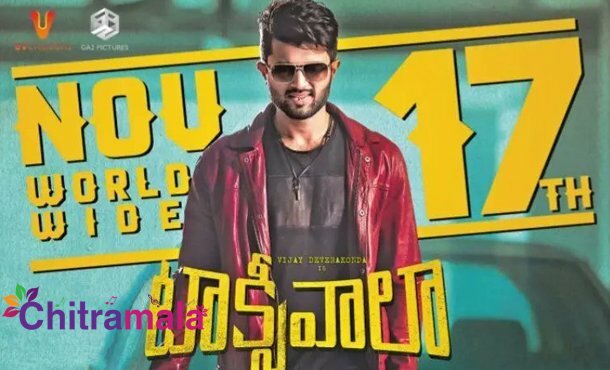 Vijay Devarakonda, Priyanka Jawalkar and Malavika Nair have played the lead roles in the upcoming film titled Taxiwala which is releasing on 17th of this month. The film was supposed to hit the screens much before the release of Vijay’s Geetha Govindam but due to several reasons, the film’s release got postponed. One of the major reasons behind the delay is the piracy and VFX delay. In a recent interview, Vijay gave the reason for the delay of the film’s release and called his film a mini Baahubali. 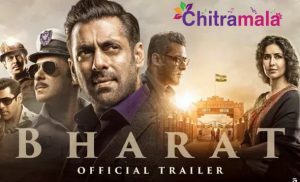 It looks like the film is going to be a visual treat for everyone. Directed by Rahul Sankirtyan, Taxiwala is a joint production of Geetha Arts 2 and UV Creations.